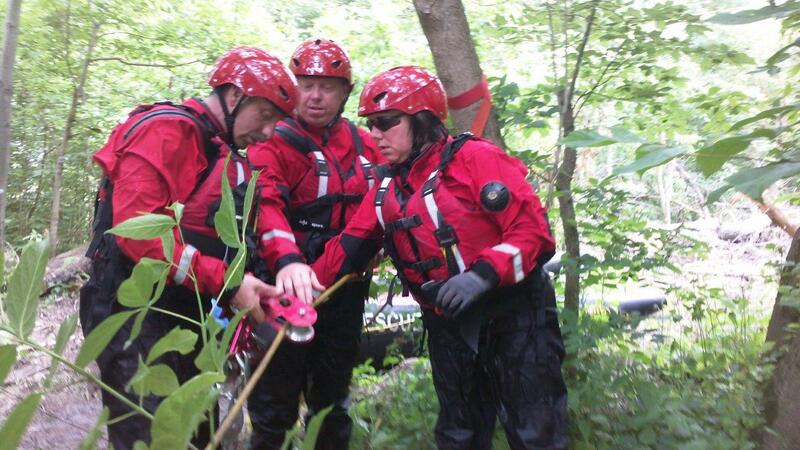 The Spec Rescue International Water Rescue Program meets the NFPA 1670 and 1006 Standards. 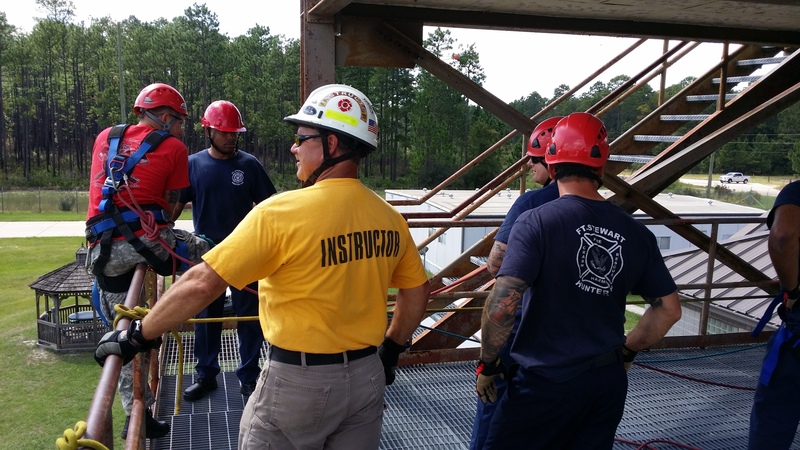 Awareness level functions include procedures for recognition of general hazards associated with water incidents and the procedures necessary to mitigate these hazards within the general rescue area. Skills taught include size-up of existing and potential conditions and identification of the resources necessary to conduct safe and effective water operations. 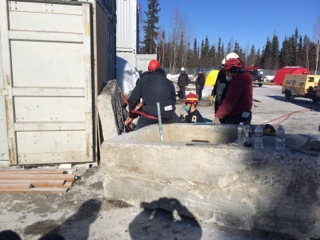 Students will learn basic procedures for implementing the emergency response system for water incidents as well as site control and scene management techniques. Classroom style lecture including real life case studies and instructor experiences. Course requires 8 hours. Operations Level functions include all specific training for the four separate water-related disciplines: Dive, Ice, Surf and Swift Water. Skills taught include use and selection of personal protective equipment (PPE), rescue gear and an understanding of personal safety, survival swimming, self-rescue and procedures to assess the situation and conditions as they relate to both victim and rescuer. Student will learn site management procedures, including activation of emergency response and management of shore-based rescue operations. 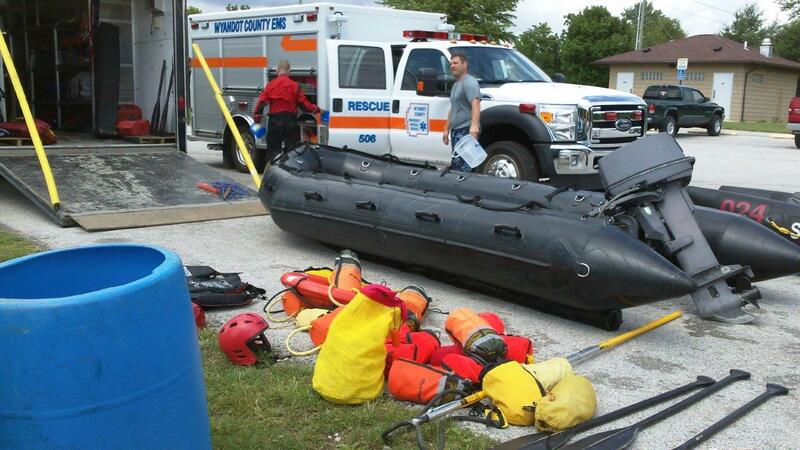 Team based skills include procedures to assist with rigging and mechanical advantage systems to technician-level personnel, procedures for operating boats and other water-craft used by the organization. 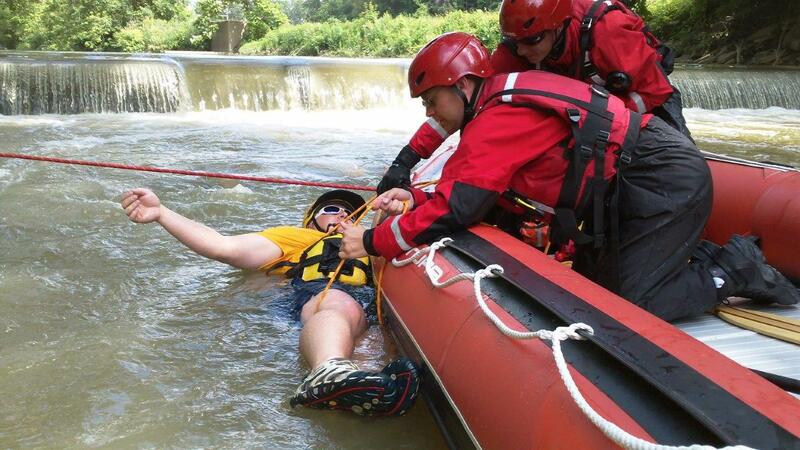 Specific rescue techniques include understanding surface water-based search operations, victim entrapment, rapid extrication of accessible victims, managing heat and cold stress utilizing PPE, safe and effective use of victim packaging devices that could be employed by the organization for water rescue and transfer of victim information to emergency medical services. Many hands on activities, case studies and group work. Course requires 1 day (8 hours) and student to instructor ratio of 10:1.